Ahoy, sailor! 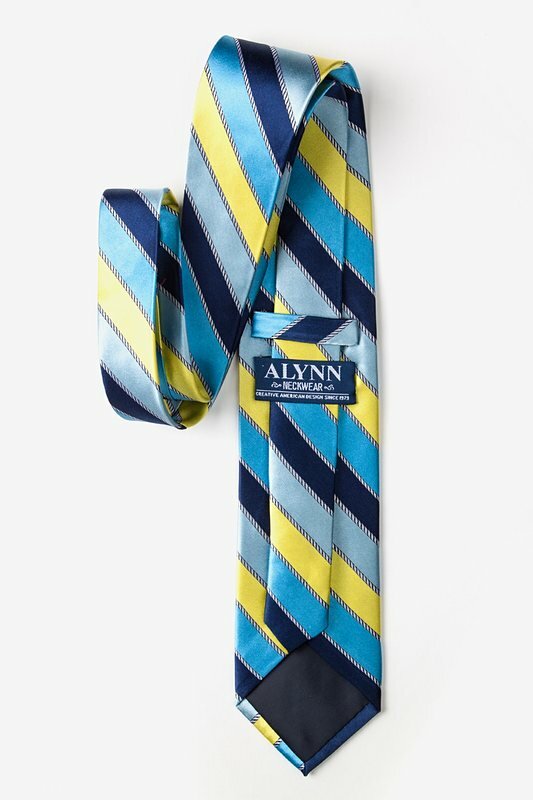 Keep your sea legs on or off the boat with our yellow Know the Ropes extra long tie. 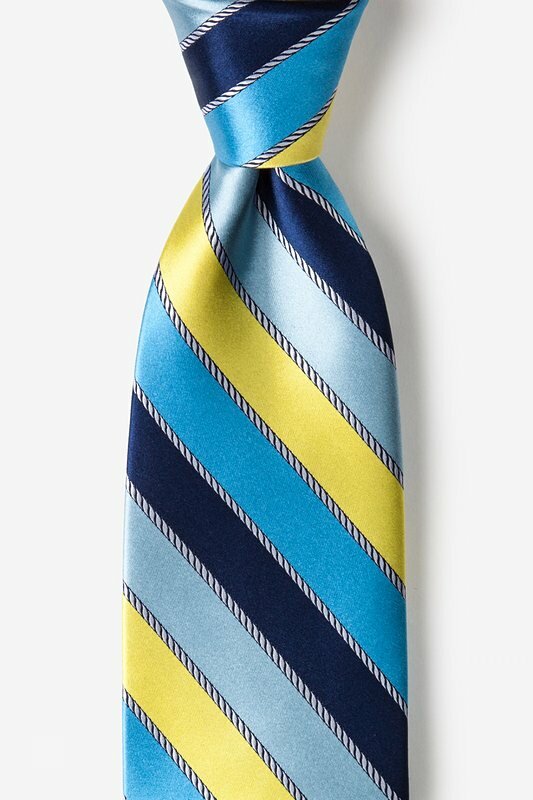 Perfect for a weekend get-together on the yacht, or for the office... read more Ahoy, sailor! 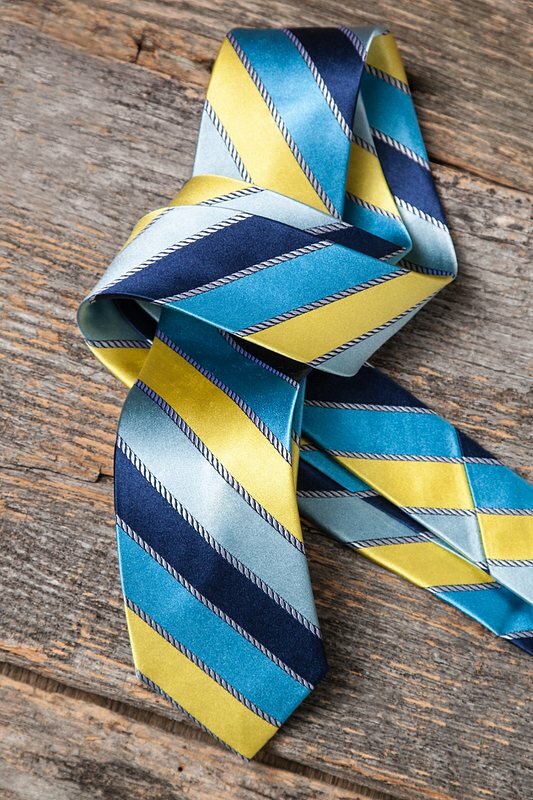 Keep your sea legs on or off the boat with our yellow Know the Ropes extra long tie. 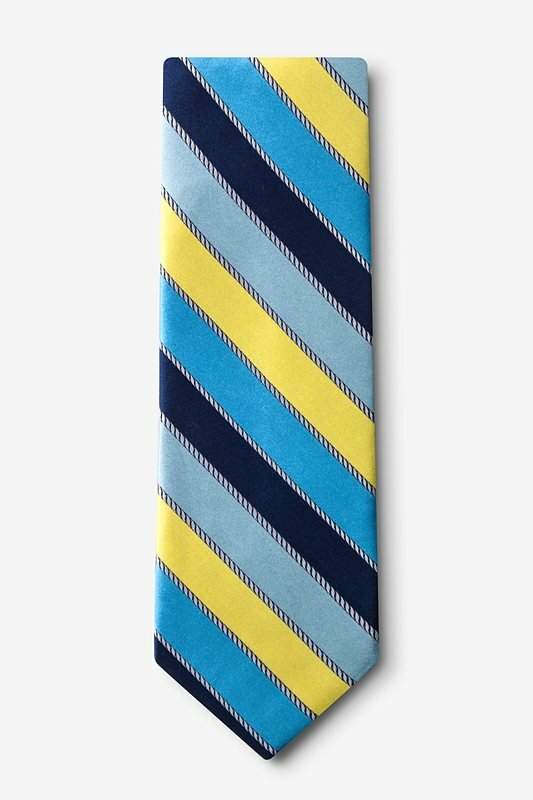 Perfect for a weekend get-together on the yacht, or for the office.